China's latest infant formula counterfeiting scandal has drawn in brands owned by the country's largest milk powder manufacturer, Beingmate Baby & Child Food Co. 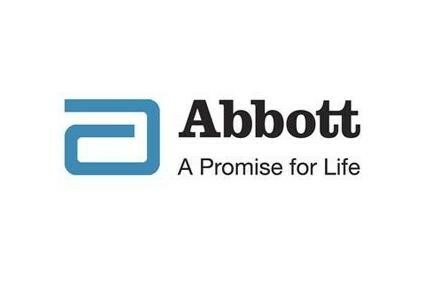 In a statement released yesterday (6 April), the country's food safety regulator – China Food and Drug Administration (CFDA) – confirmed traders had brought more than 17,000 tins of fake infant formula to market under brands owned by US-based Abbott Laboratories and Beingmate. A spokesperson for the food safety regulator said that the "criminals" had purchased "cheap milk powder" and repackaged it under the Abbott and Beingmate brands. The news comes on the back of the revelation earlier this week six people had been arrested in relation to the fraudulent production and sale of infant formula under Abbott brands.Some local reports suggest that Abbott's popular Senlac brand is involved in the scare. Abbott had not responded to requests for comment at the time of writing. The CFDA spokesperson said the State Council Food Safety Office is still tracing product involved in the scandal. To date, the agency said counterfeit products had been found in the provinces of Henan, Anhui, Jiangsu and Hubei. The spokesperson revealed counterfeit products tested were "in line with food safety standards" - offering reassurance this latest scandal is not a repeat of the 2008 scare when 300,000 were babies taken ill and six died after drinking melamine-tainted infant formula sold under the Sanlu brand. The spokesperson urged consumers "do not panic too much" and insisted the fake product would be removed from circulation and destroyed. The revelation comes as part of a wider crackdown in China focused on fraudulent milk powder sales. Municipal authorities are assisting the public security department under the Commission on Food Safety of the State Council to co-ordinate efforts to tighten supervision requirements and punish breaches of food safety laws thorough an investigation into "fake milk flows". The probe is "especially" focused on tracing Internet sales of fake milk powder.